The marketplace making it easier for employers to hire the candidates they want. 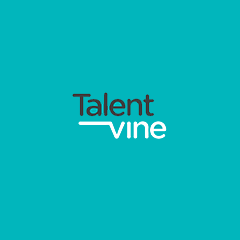 TalentVine represents an umbrella of recruiters who return the best suited candidates to your brief. 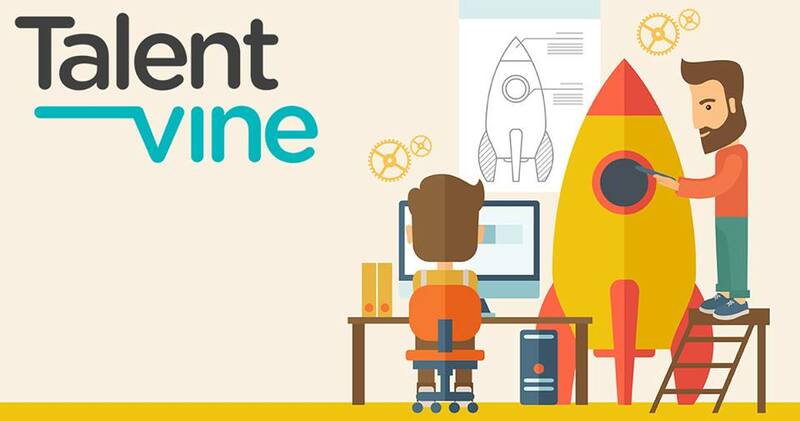 Outline your requirements, company culture and interview needs, and TalentVine will give you a selection of impressive talent, saving you hours of time and up to 40% in recruitment fees. Exactly where is the deep end?